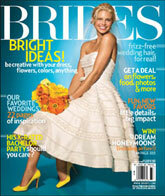 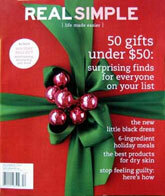 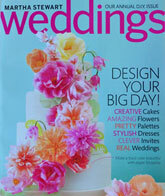 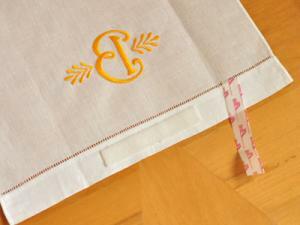 Want to dress up your kitchen in a manner of minutes? 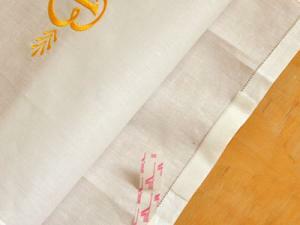 Never learned how to sew? 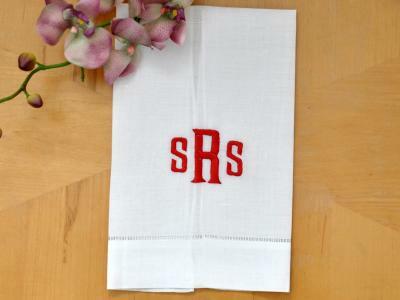 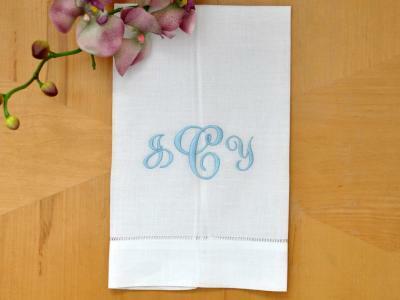 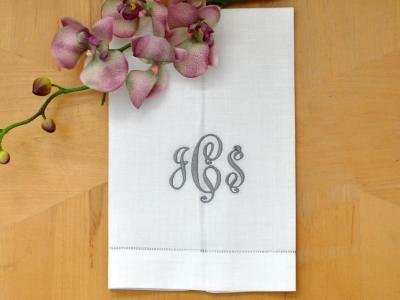 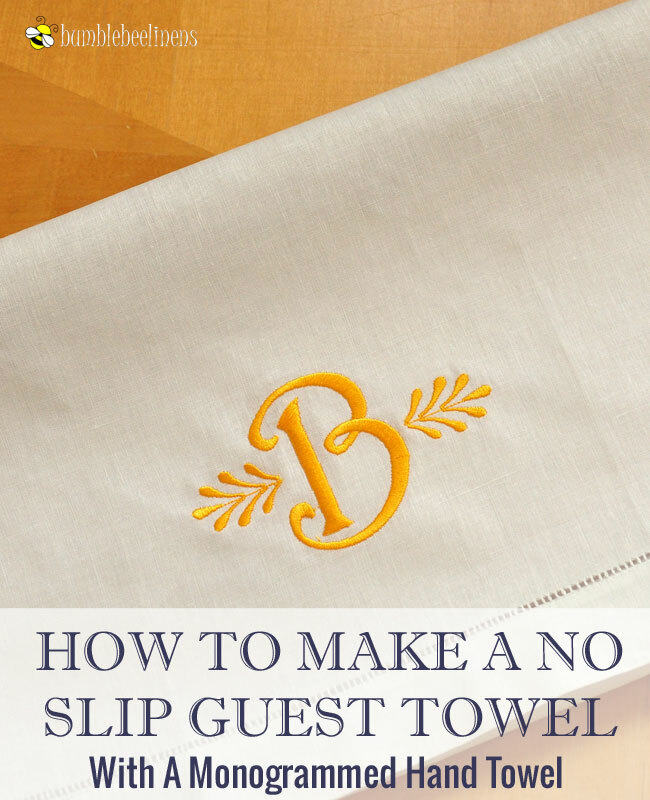 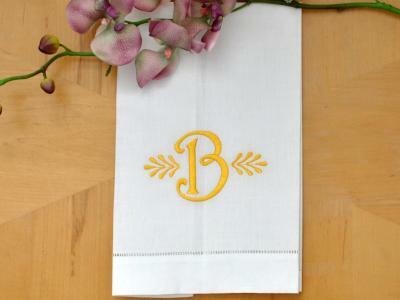 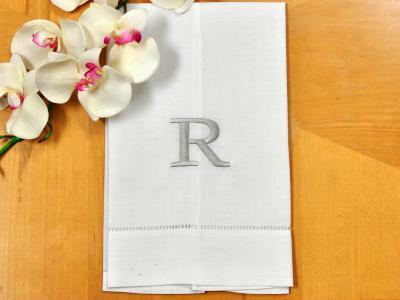 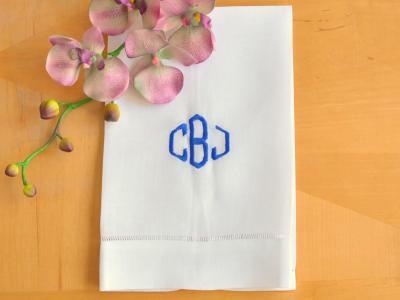 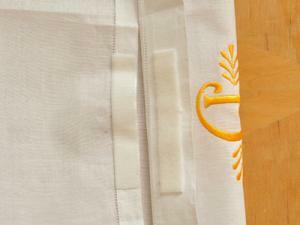 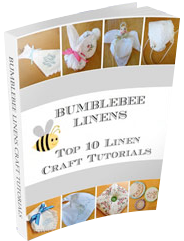 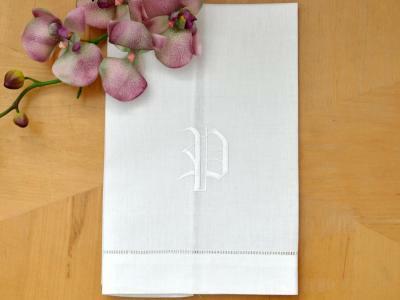 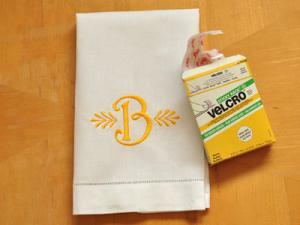 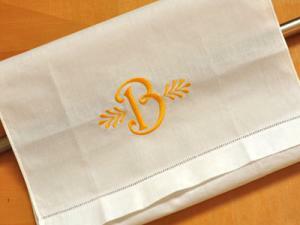 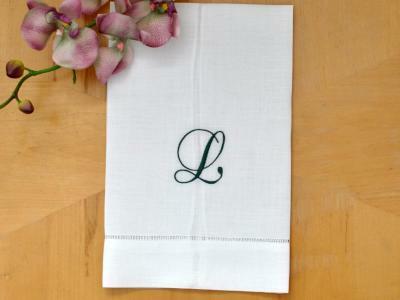 The instructions below will teach you how to make a no slip towel out of our monogrammed linen guest towels without knowing how to use a needle and thread!